My buddy sent me a link today, and being in our field – it is just too perfect not to share! I cannot tell you how many times I have felt like this in a meeting, and I am sure I will feel like this again soon enough. Yeah – this video sums it up very well. Cisco Live CAE Hats over the years. There is a tradition at Cisco Live (formerly Networkers) to have a unique, event related hat at the Customer Appreciation Event. I wanted to share the information that I was able to research on these hats as well as the pictures of the hats over the years. It is my intention to make this an on-going post that will be updated every year when a new hat is distributed at the event. Some of the photos on this page are some of my own, some from Bryan Baize, others from Don Slice, and yet some came from Cisco Live directly. If you have any additional information you would like to share, please feel free to e-mail me at send me an e-mail or leave a comment at the end of this post. I can only make this post better and more comprehensive with your help. If you are looking for the history of the bags, another item that is unique to each event, Tom over at NetworkingNerd has a few years covered. Maybe this will inspire him to find out the rest! For 2018 we are heading back to the land of heat and humidity, Orlando, FL. It will be 5 years since we have been back – last time we all wore Minions on our heads! Wonder what our hat will be this year!?!?!? For 2016 we are back in Las Vegas, NV! The CAE this year was held at the brand new T-Mobile Arena. The opening act was Elle King with the main act being Maroon 5. There were two hats this year, one blue and one white. The 2015 CAE was held at Petco Park, the home of the San Diego Padres. Our entertainment for the event was Aerosmith and they ROCKED the house! 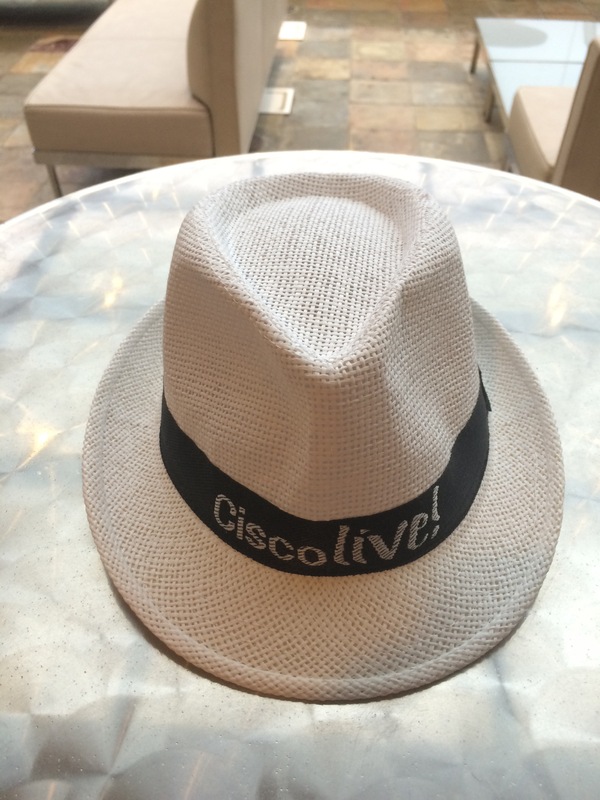 We got some nice hats this year, but they do have a resemblance to the Cisco Live 2005 hats. These hats came in both White and Black. Below is an image of the white one. 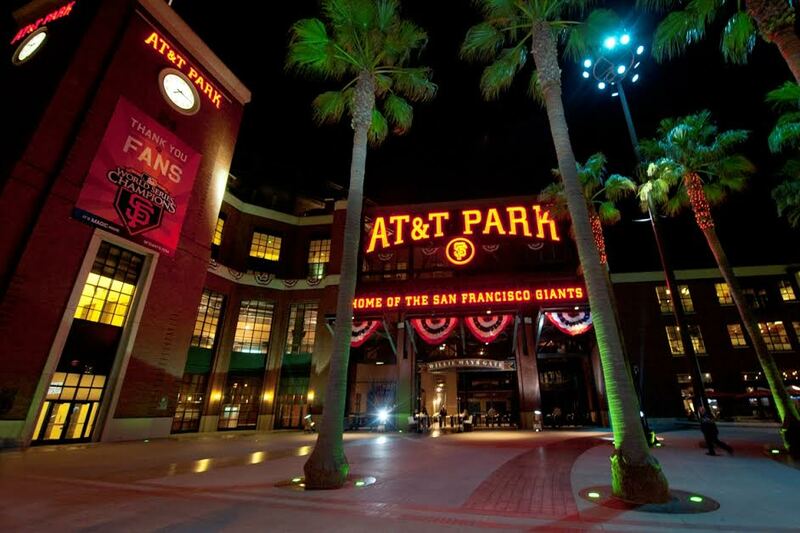 The 2014 CAE was held at AT&T Park, the home of the San Francisco Giants. 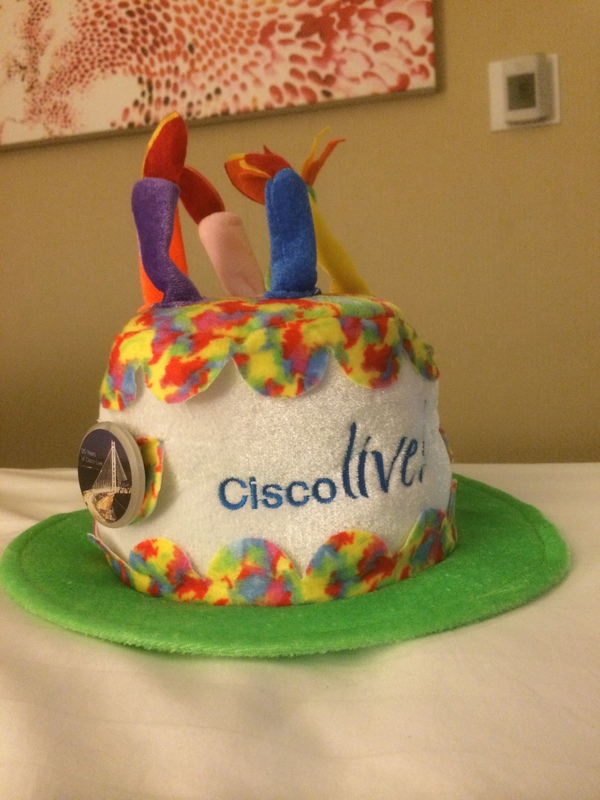 And in celebration of Cisco Live’s 25 Birthday, our hat was very well suited! Our entertainment for the event was Imagine Dragons and Lenny Kravitz. The time has finally arrived, the time that we find out the WHERE, and more importantly, the WHO the Cisco Live Customer Appreciation Event (CAE) will be. So, as you can tell by the image above, the CAE will be at the home of the World Champion San Francisco Giants, AT&T Park. This is not the first time we have been at a ball field for the CAE either. Back in 2o12 at the Cisco Live San Diego, the CAE was held at the PETCO park and it was a blast! There is plenty of space at the parks and they are very well planned (also with lots of bathrooms!) I am really looking forward to a spectacular event – so far every year Cisco has outdone the previous years event. Last year we had Universal Studios Orlando, and that is a tough one to top, but I have faith that they will top it this year! Who is going to be helping us to FLY AWAY? I can tell you that he is no AMERICAN WOMAN but I’LL BE WAITING! If those songs don’t give it away, maybe this video will help.